AMC will be hosting the marathon on July 19th, probably starting around 6:30-7:00 PM. Your ticket will entitled you to a screening of Batman Begins, followed by The Dark Knight, and it all leads up to the midnight premiere of The Dark Knight Rises. 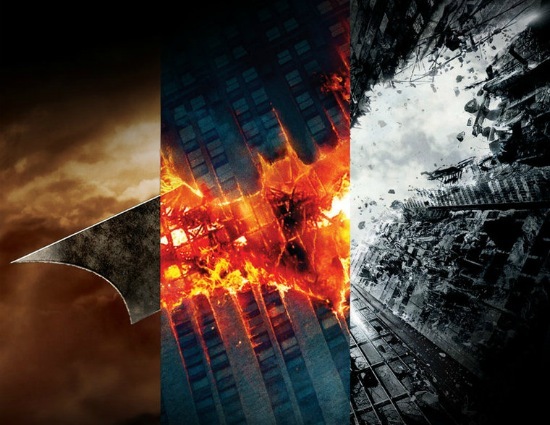 Wow... That is a whole lotta Batman in a short amount of time! Tickets go on sale on Monday, June 11that 12 noon, so make sure you get your tickets early so you don't get left out. Tickets can be purchased at AMC theaters website by clicking here.